Are you looking for technical solutions for narrow fabrics? 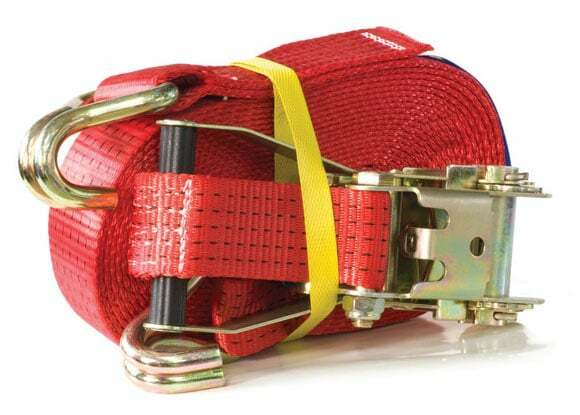 Belts, tapes, ribbons – We offer a wide range of dyes, pigment preparations, auxiliaries and finishing products for all kind of narrow fabrics. Just ask DyStar to solve your problems. Acid dyes for brilliant shades. Dyes for highest fastness requirements. Digital inks for digital solutions on narrow fabrics on polyamide or polyester. Pigment Preparations for one-step / one-bath dyeing and finishing in Pad-Dry- Thermofix-Processes. Pigment preparations for highest fastness requirements. Disperse dyes for outstanding fastness properties. Disperse dyes for brilliant shades and high reproducibility. The versatile solution for textile effects for technical textiles! The Evo range from DyStar – the effective way to make an impact! Our versatile finishing and coating products for technical textiles help you to create a wide range of effects for many different applications. Combine Evo Xen and Evo Top products with Imperon HF high performance pigments to meet extremely high light and weather fastness specifications for all kind of textiles, for indoor and outdoor use.